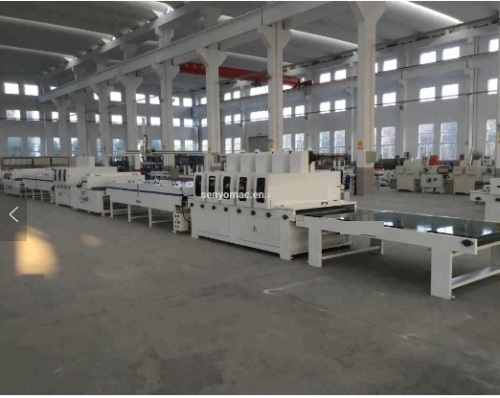 SPC Flooring UV Coating Machine is used to coat UV varnish on surface of SPC flooring, which makes it look like wood or marble, and its surface is matt glossy and anti-scratched. The wood coating industry initially embraced UV curing technology as a way to increase both productivity and performance, and more recently as a means to save energy and meet environmental regulations. Initially, all applications were based on 100 % solids UV-curable products, coating mainly flat panels by roller coater. During the 1990s, UV-curable polyurethane dispersions in water (UV-PUD) were developed, and PVC floor coating as the first industrial application. The flexibility, adhesion and stain resistance of these coatings made this new technology very successful. The low viscosity and the very low VOC of these dispersions also made them very attractive for spray, curtain and vacuum applications onto wood. Field applied wood floor coatings, until recently however, have required conventional curing. Polyurethanes are the leading type of field applied floor coatings. Others include conversion varnishes, oils and waxes. Today, there are several UV-curable wood floor coatings in varying stages of commercial development, including 100 % solids and waterborne coatings. 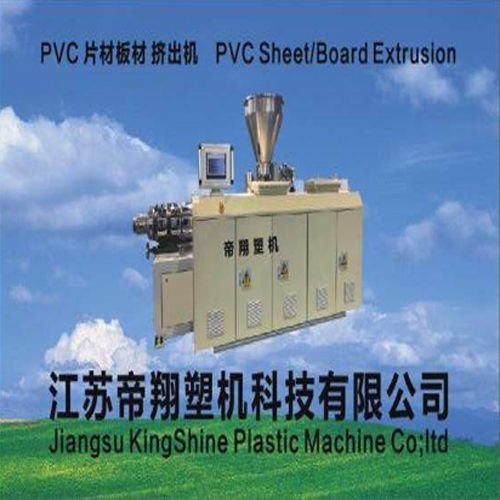 most professional plastic machinery manufacturing enterprises in China. 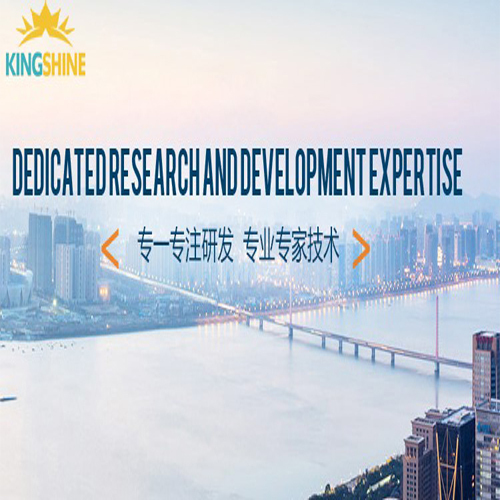 advanced foreign technology, and constantly develop new products. -Over 20 years' experience in manufacutre machines. -Over 40 countries' customers in the world . -Over 3000 machines are using . -Over 50 lines send to the world per year . 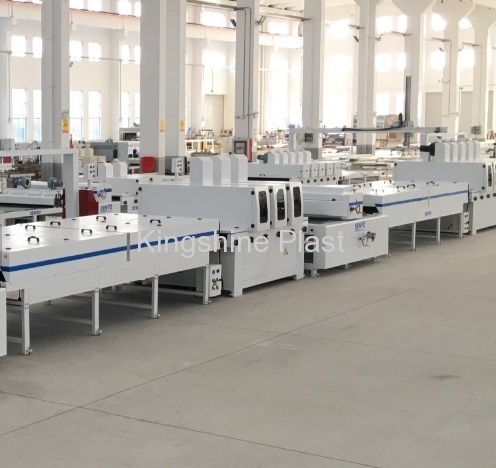 Kingshine Machinery is dedicated to various solutions in Plastic Machine customized to customs satisfy. -To help customers make the project planning and system requirements analysis. -To make our products maximum to meet clients' requirements. -To play the greatest overall economic benefits of customers' investment.